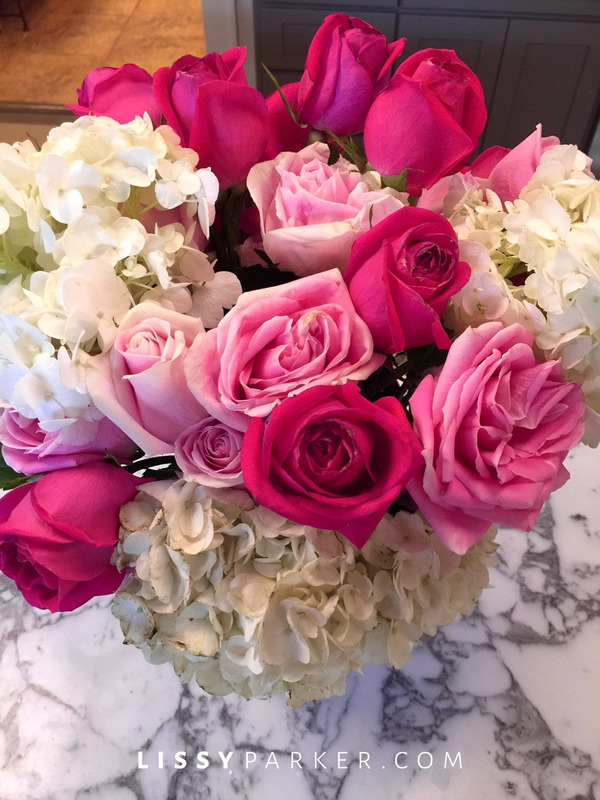 Roses and hydrangea are always a good idea. ♥ Have a wonderful Valentine’s Day ♥ Here are a few inspirations for your day! Peppermint Peonies have 100 shades of pink. Everyone needs a sink full of pink!